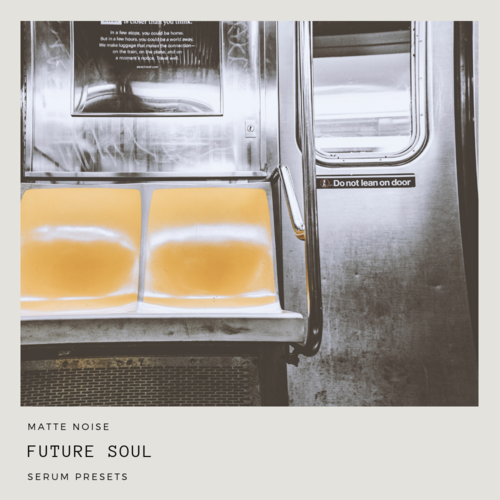 Future Soul brings blissful and soulful inspired presets, containing 60 artistically crafted serum presets. Heart Thumping Basses, Silky organic Keys, lo-fi hazy leads and Lush Pads. The sounds are for Chillout, Ambient, Downtempo, Future Soul, PBRnB, Trap, Chillwave, Synthpop, and Pop genres. And of course you can use them in any other genres to add organic lush textures to your music.